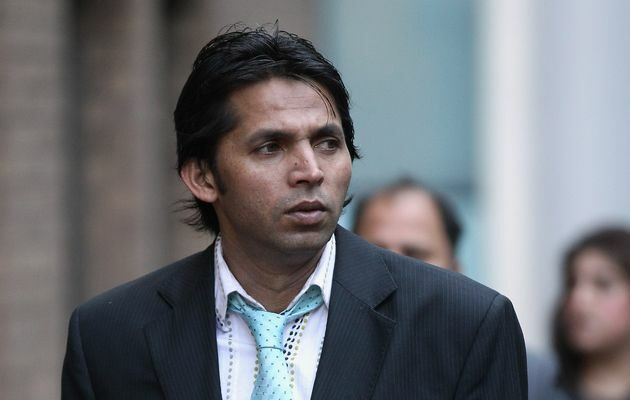 Disgraced Pakistan pace bowler Mohammad Asif has once again lashed out at the International Cricket Council (ICC) for handing him a five-year ban after being found guilty of match-fixing. 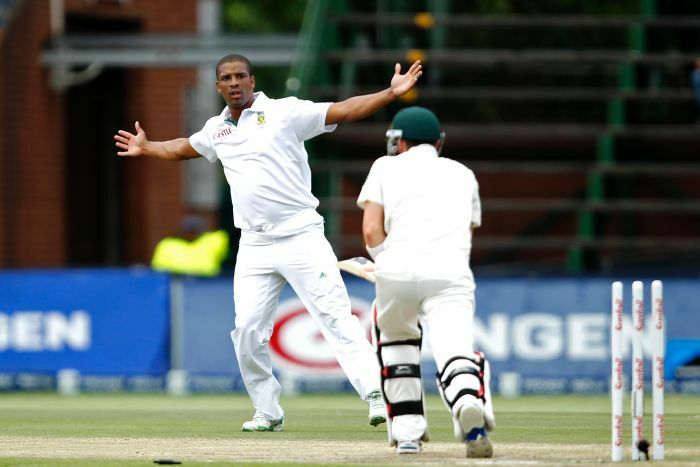 South Africa pace maestro Vernon Philander has announced that he cannot wait to bowl on a green top at the Gabba in Brisbane ahead of the national team’s three-Test series against Australia. 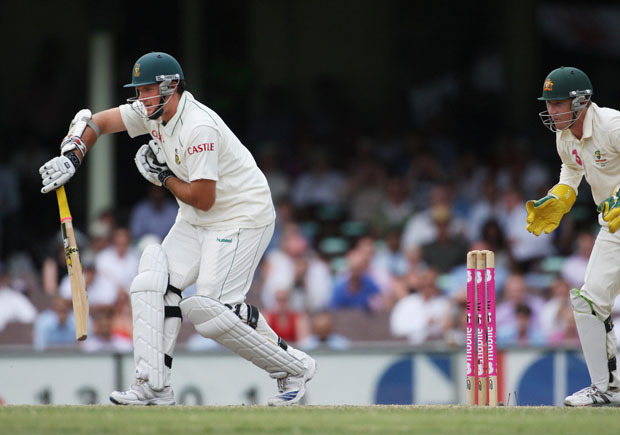 South Africa captain Graeme Smith has announced that the national team are still inspired by their 2-1 victory in 2008 against Australia in front of their home fans ahead of the upcoming three-Test series, which will see the Proteas’ world number one Test team ranking up for grabs. Sri Lanka all-rounder Angelo Mathews has declared that he will not change any aspect of his game despite being appointed as the country’s new Twenty20 captain. 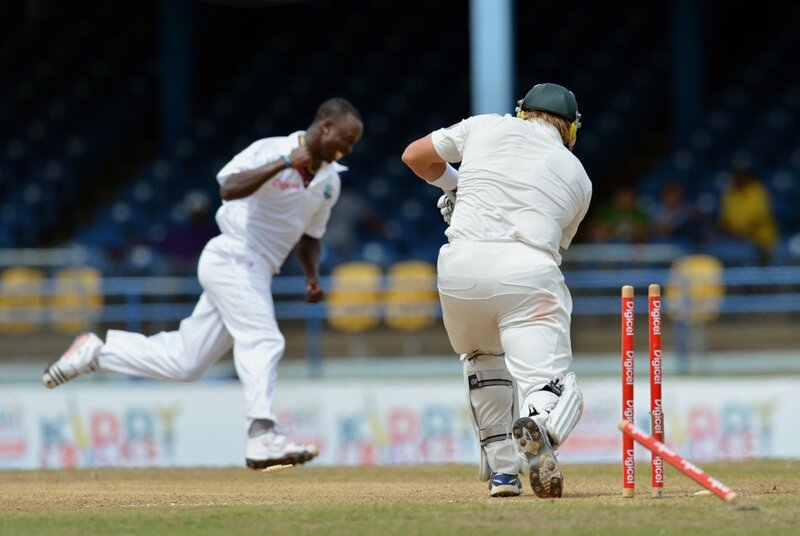 Australia all-rounder Shane Watson has admitted that his current Test record is extremely poor given the amount of success he has had in the limited overs formats. 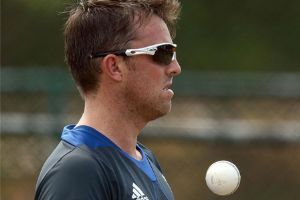 England off-spinner Graeme Swann has revealed that Test captain Alastair Cook may have used the Kevin Pietersen saga as an opportunity to quietly plot his plans on how to defeat India in front of their home fans for the first time since 1985. Former India captain Sourav Ganguly has brought an end to his Indian Premier League (IPL) career after telling his franchise, the Pune Warriors, not to offer him a contract for the sixth edition of the Twenty20 tournament next year. 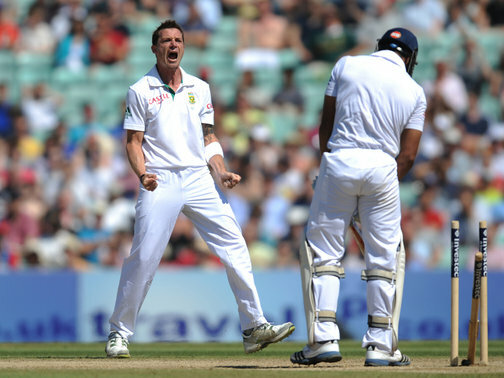 South Africa speed demon Dale Steyn has announced that the national team are full of confidence and definitely on a high ahead of their three-Test series against Australia. After having crushed New Zealand before going on to win the International Cricket Council (ICC) World Twenty20, West Indies pace bowler Kemar Roach believes the team are riding on a ton of momentum at the minute, and added that they look to continue the run by beating Bangladesh. 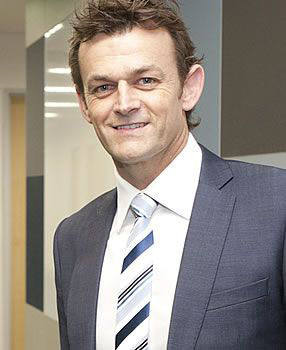 Legendary Australia wicketkeeper Adam Gilchrist has announced that he fully supports his government’s decision to award iconic Indian batsman Sachin Tedndulkar the Australia Order of Merit.